Experience serene views of the ocean and resort grounds from your Partial Ocean View Room! 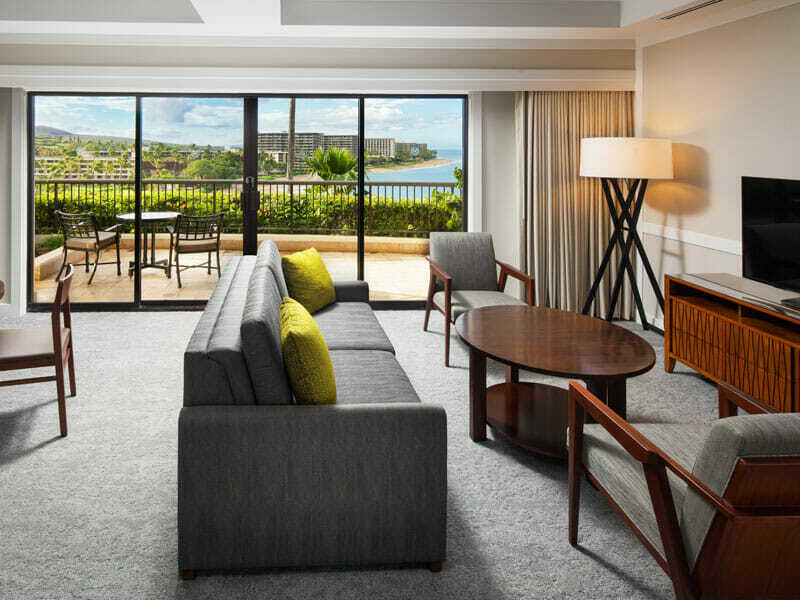 With a private lanai, a pleasant colour scheme and a Sheraton Signature bed you will feel perfectly at home. Find booking all the elements of your holiday hard? Let us do it for you! With return flights planned and two lots of 32kg checked luggage when you travel with My Hawaii, the only thing you will need to worry about is what to pack before enjoying the Hawaiian Airlines experience! Spend more time enjoying the beauty of Hawaii and less worrying about organising a taxi at the airport! When selecting this exclusive My Hawaii package, you will avoid that stress by being able to get to and from your accommodation with return airport transfers! Taking the family on holidays doesn’t have to be expensive. 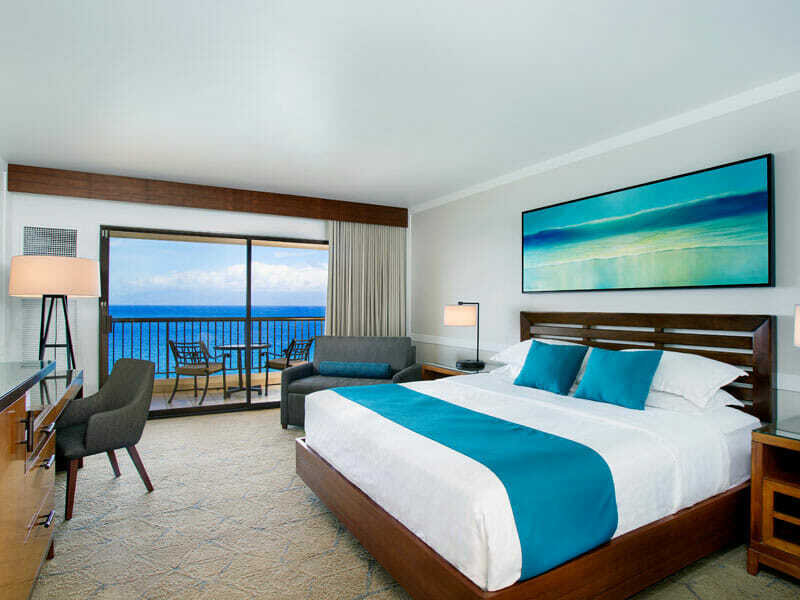 With this exclusive My Hawaii package, up to 2 kids under the age of 18 can stay for free on existing bedding in the same room as parents. Now that’s a load off! Holidays can be expensive enough, then there’s the added cost of food! 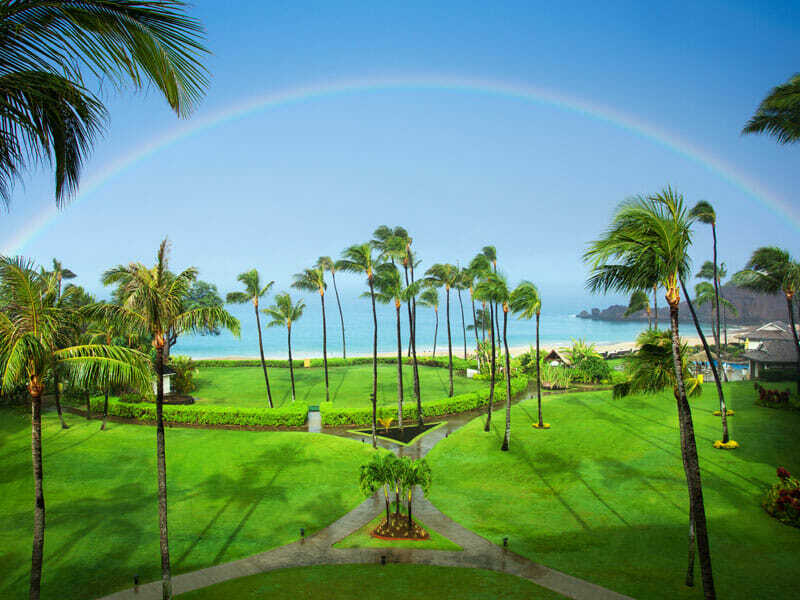 You can forget this worry when selecting this exclusive My Hawaii package. Enjoy a $100 resort dining credit to spend wining and dining! Get the most out of your Hawaiian holiday! Do and see more with a 3-day car hire! Experience the island yourself, stick to your own plans and schedule and make your time in Hawaii one you will never forget! Get free daily self-parking! Save your money for the important sights, attractions, restaurants and bars that the island has to offer—there’s so much to see and do, it’d be a shame not to make the most of it! Plus enjoy 4 free hours of parking at the Outlet Malls of Maui! 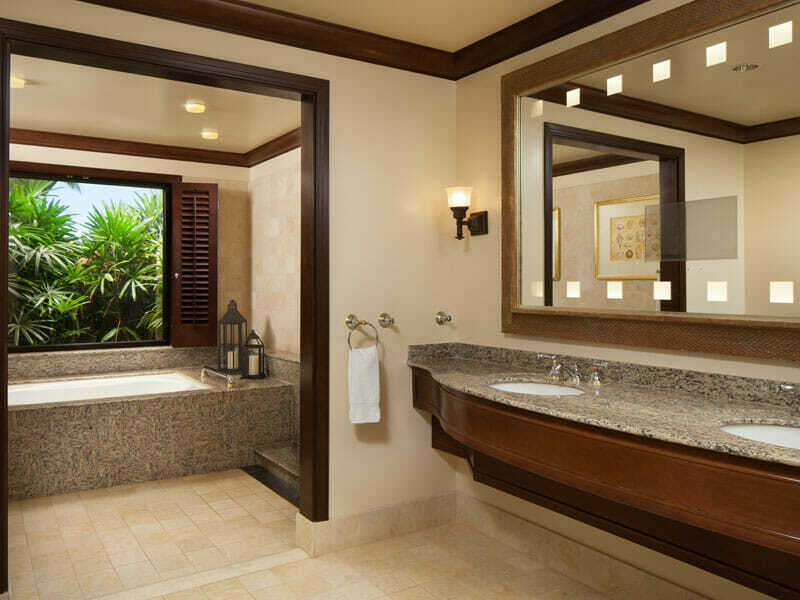 Enjoy complimentary room upgrades at both resorts. Enjoy spectacular ocean views from the comfort of your room. Relaxing by the resort pool or setting yourself up on Waikiki Beach is great, but why not get more out of your Hawaiian holiday?! Do and see more with this exclusive My Hawaii Tour Voucher Booklet and make your time in Hawaii one you’ll never forget! Enjoy your own slice of paradise in this well-equipped room. Looking out over the sprawling gardens and the startling blue ocean, these rooms are sure to fast-track your relaxation. Wake slow in a Sheraton Signature Sleep Experience beds and take in the breeze from your private, furnished balcony. These rooms also feature high-speed Wi-Fi, data ports, a TV with cable and LodgeNet movies, a refrigerator, coffee maker, air-conditioning and more! Spread out and unwind. These rooms comfortably accommodate up to 3 adults with 1 King bed & the option of an additional rollaway bed. 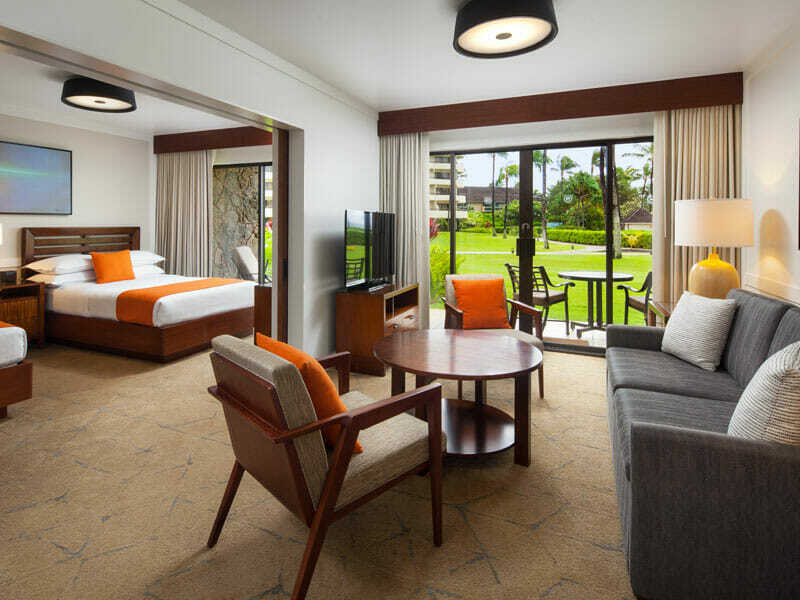 UPGRADE to an Ocean Front Room at Sheraton Waikiki & an Ocean View Room at Sheraton Maui from only $200 per person! Enjoy incredible, uninterrupted ocean views from your well-appointed Ocean Front room. 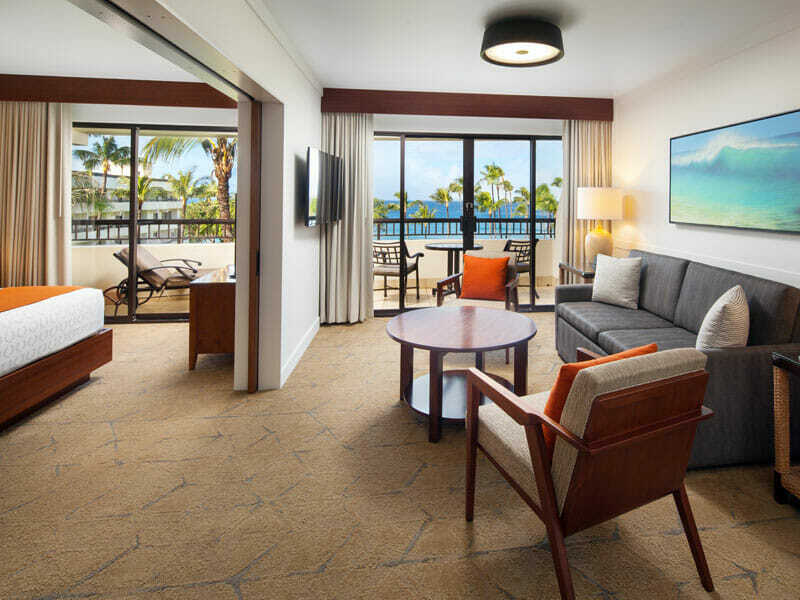 Let Hawaiian breezes float in through your balcony doors as you relax amongst your deluxe furnishings and amenities. 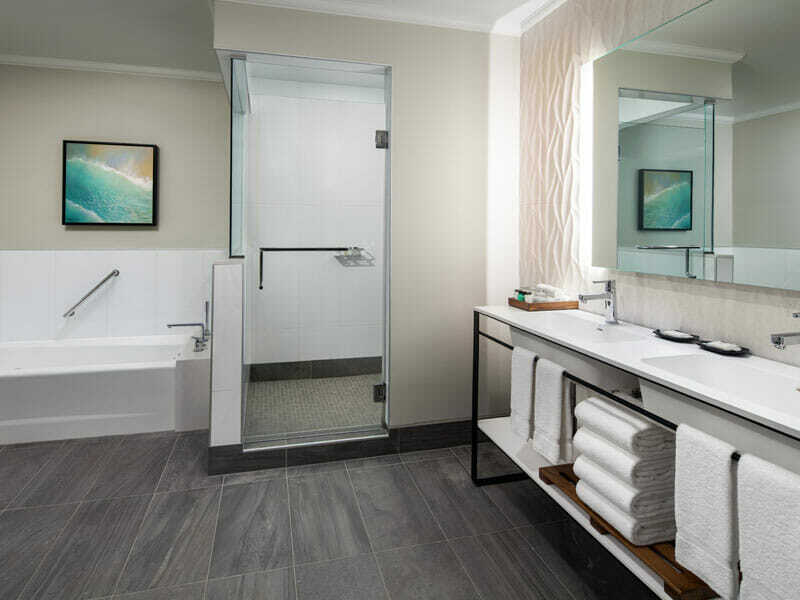 These rooms feature large comfortable beds with premium linens, coffee makers, LCD TV with cable channels and in-room movies, Wi-Fi, a safe, and full bathroom amenities, including a Toto washlet! Breathe in the fresh ocean air and look out to the horizon from your private furnished balcony. These Ocean View rooms are expansive and luxurious. They can accommodate up to 4 adults on Sheraton Signature Sleep Experience beds (available in King and Twin configurations) and everyone can keep cool with the large opening windows and air-conditioning in-room. Other features include Wi-Fi, data ports, a TV with cable and LodgeNet movie channels, a coffee maker, make-up mirror, 100% cotton towels and more! 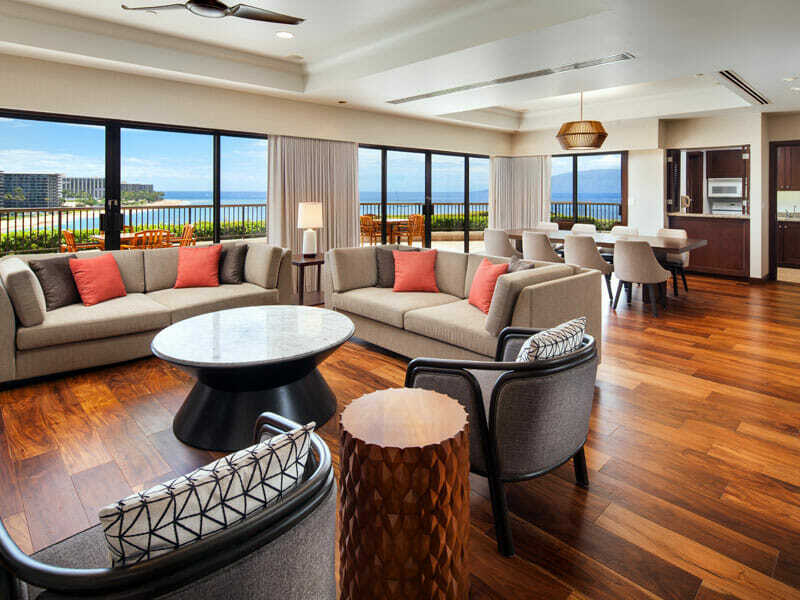 Discover Hawaii’s Valley Isle in ultimate luxury and style. 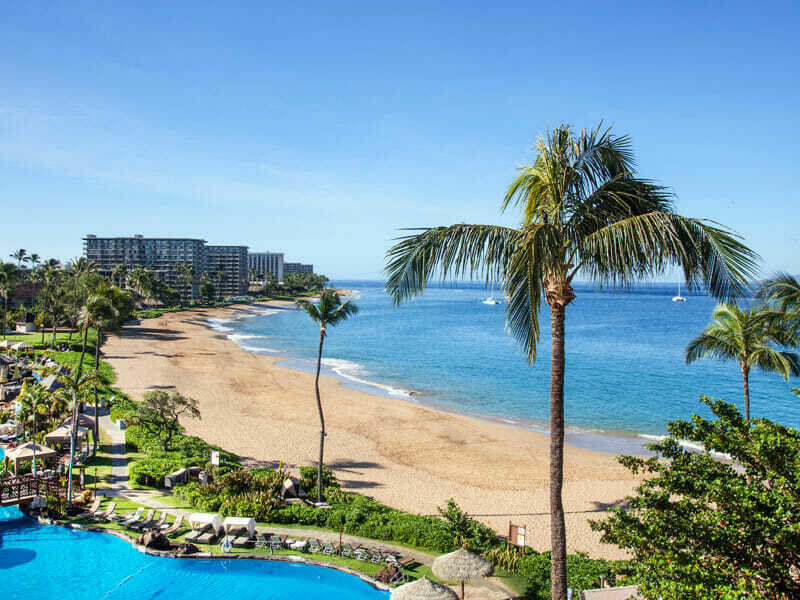 Looking out to the ocean on the Ka’anapali Beachfront, this sprawling resort boasts 23 acres of tropical gardens, 2 pools, a jacuzzi, day spa, 6 restaurants and bars (including poolside bars), a kid’s pool, cultural events and more! 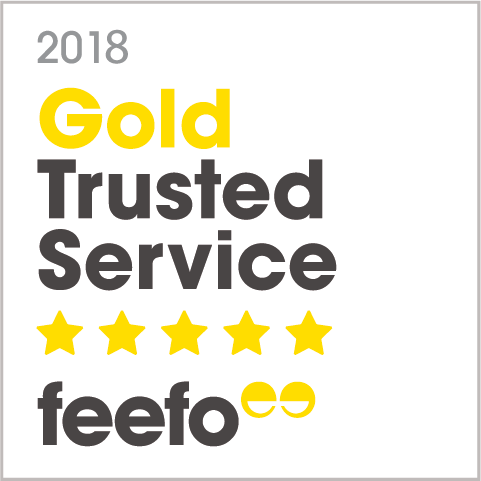 All rooms are spacious and comfortable and face out toward the horizon, plus guests have direct access to snorkelling and swimming at the beach and are within a 5-minute walk to 2 iconic, 18-hole championship golf courses! 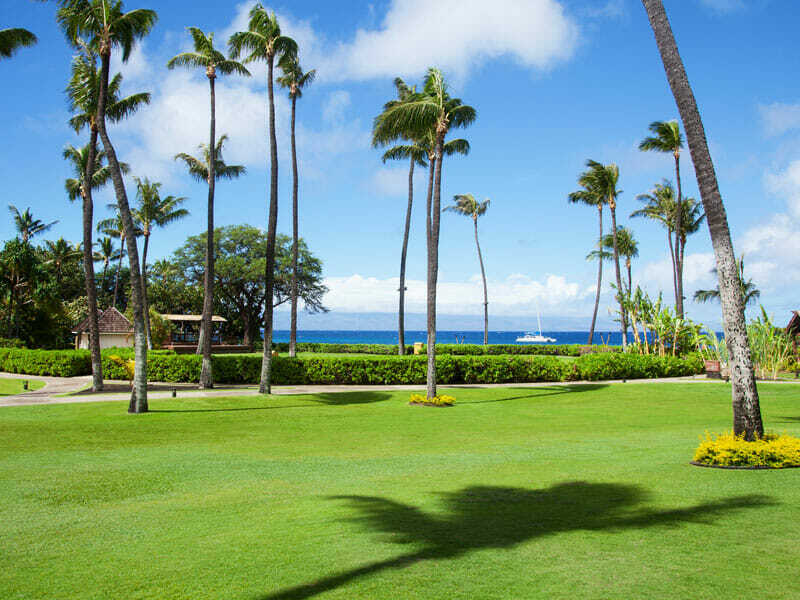 Sheraton Maui Resort & Spa highlights the history, culture and natural beauty of the Valley Isle—there are ample opportunities to explore, indulge, feast and unwind. You’ll find your perfect tropical oasis here. 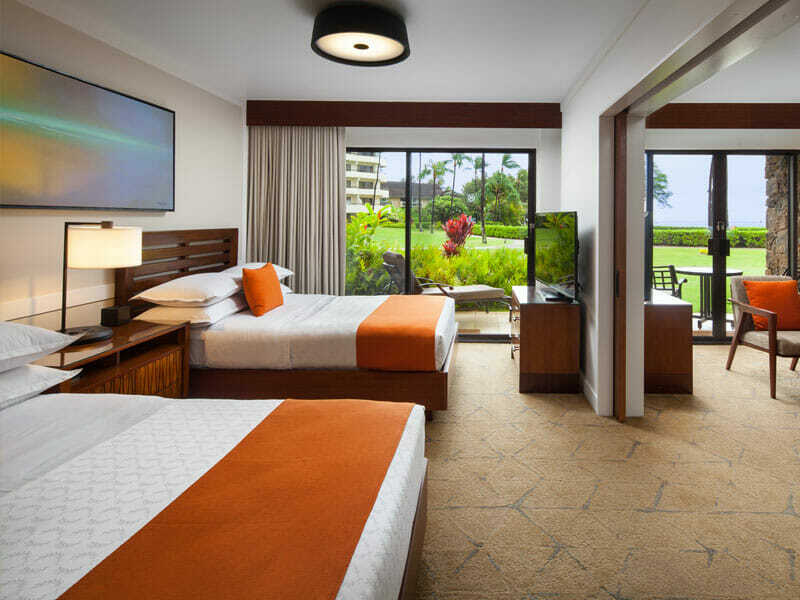 Read more about Sheraton Maui Resort & Spa here! 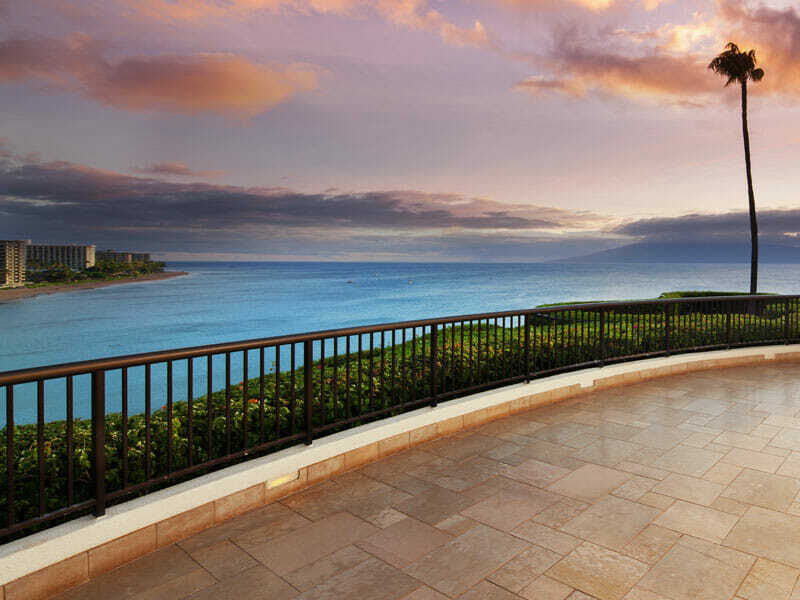 Just a 25-minute drive from the international airport Sheraton Waikiki is the best location in Oahu. Only a short walk from all the live entertainment, fantastic restaurants, and exotic bars of Waikiki, wander the tiki torch-lined streets for a late night shopping spree, indulge in some local delicacies, or learn to surf outside the hotel – The choice is yours at Sheraton Waikiki Hotel! 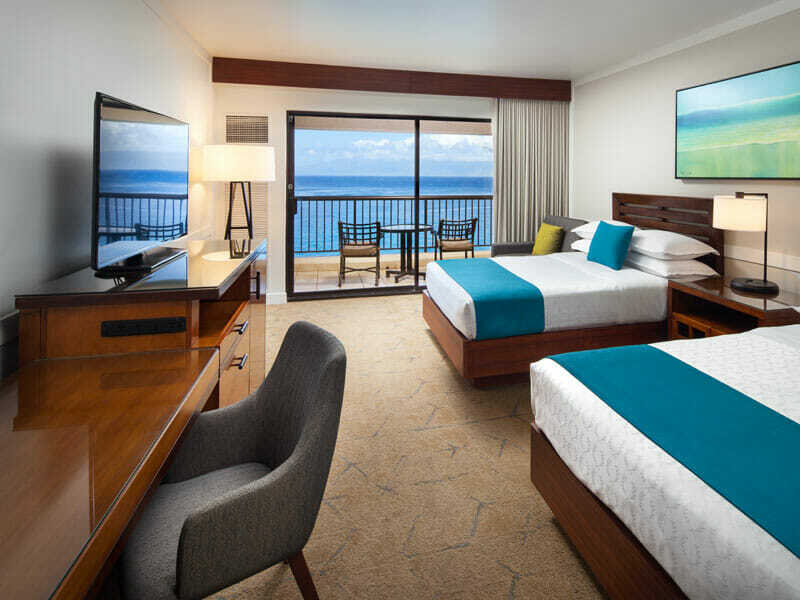 Read more about Sheraton Waikiki Hotel here! ^Airfares are based on the best available airfare at time of publication and are subject to availability & change. Flights may not be direct or operate daily. Air surcharges apply during Australian school holidays and other peak travel periods. Maximum stay 3 months. Applicable charges will apply for changes. Tickets are non refundable at all times. Domestic connecting airfares from Melbourne/Adelaide/Perth include 2 x 32kg baggage allowance (normal onboard facilities apply). Please be aware you MUST have 6 months validity on your passport on day of arrival back into Australia. To enter the United States, you must hold a valid ESTA visa which is to be issued at least 72 hours prior to your departure from Australia. #Kids Stay FREE: No charge for children under 18 when occupying the same room as adult(s) using existing bedding. 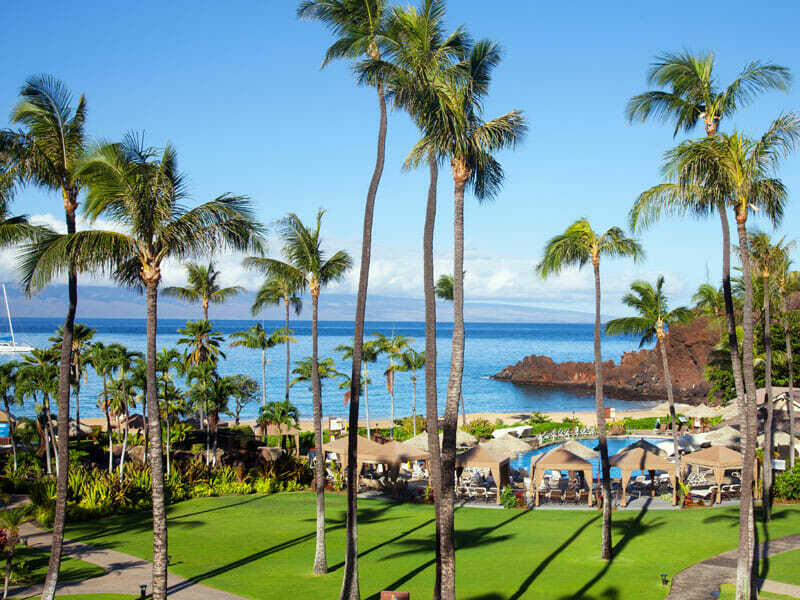 Sheraton Maui Resort & Spa – 2019 Mandatory Daily Resort Fee: This charge will be billed directly to all guests, at a daily Rate of $35USD per room, per day. Resort charge rate and inclusions are subject to change at any time. Please find below information on the benefits and amenities guests receive for this charge.